Like a bunch of grapes on a vine, nature creates beauty through variation within repetition. The bunch consists of a number of the same shaped grapes. But each grape varies slightly in size to the next. We are attracted by the subtle variation in the silhouette. While developing our concept, we found that utilizing just two forms is enough to keep this subtle variation. The two forms, have similar shapes and are made of translucent glass, allowing the LED light source to glow from within. Our concept makes it possible to create everything from small lighting items all the way up to monumental lamp constellations. Importantly, there is also the possibility of customization for architects, allowing them to decide their own combinations and arrangements. 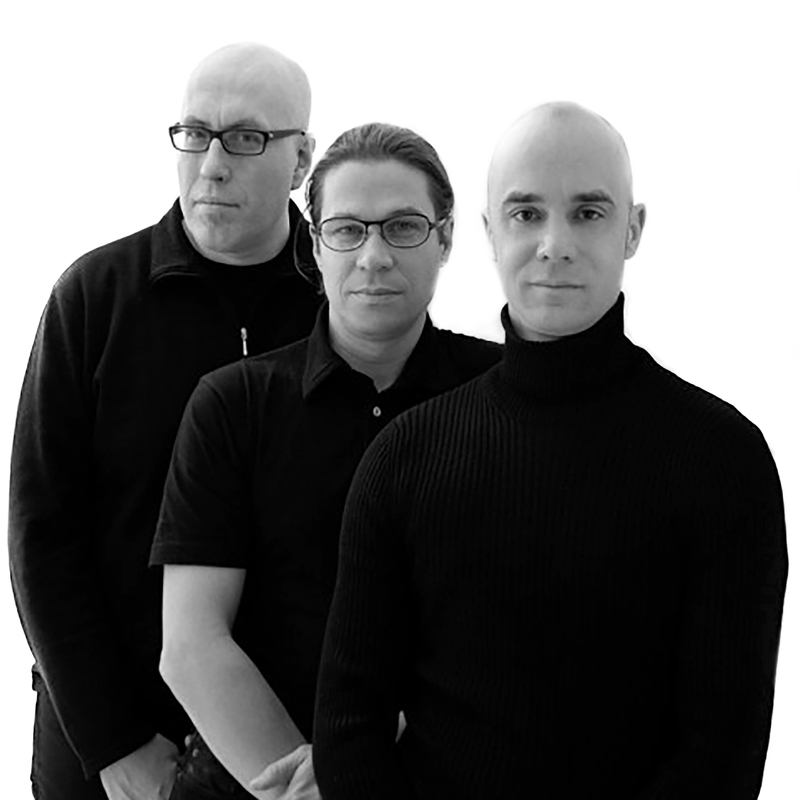 Founded in Stockholm in 1995 by Mårten Claesson, Eero Koivisto and Ola Rune. It started as – and still is – an architectural office, but has since become multi-disciplinary, which in this case means that product design is also practiced with an equal emphasis. Product designs by Claesson Koivisto Rune are manufactured by international companies such as Arflex, Asplund, Blueair, Boffi, Cappellini, David design, Dune NY, Kasthall, Living Divani, Offecct, Paola Lenti, Petite Friture, Swedese, Tacchini, Wästberg, among others.